Helping Hands International (H2i): Become a Partner Today! A lot has been said about Helping Hands International (H2i) and as a partner; I wish to reiterate what (H2i) stands for. 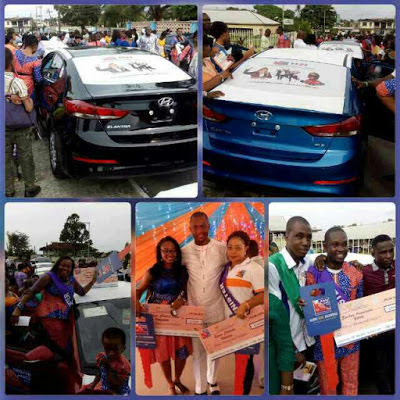 In this part of the world, people seem to be skeptical about multi-level marketing business models. But the truth is; your success in any MLM starts with your mindset. If you believe you can, there will be several positive possibilities. If you do not believe you can, then don not expect much positive results! There is this saying from MLM professionals that; a poor broke person will complain that MLM doesn’t work while a successful leader will ask himself “How can it work?” Success in this industry is not in finding the right person, but in becoming the right person. What Is Helping Hands International (H2i)? Helping HandsInternational (H2i) is an International NGO with a clearly defined objective of helping the less privileged in the society. This is made possible by a vision which entails working with kindhearted partners who are willing to make a donation of either N6, 600, N13,200 or N19,800 to become registered on the scheme. You finally made it out of school and now, with high expectations you are getting ready to hit the labour market, probably for your first job. A lot of questions keep creeping in and you find yourself thinking and asking how to go about it and what to do. Well, these are normal especially if you have never attempted writing a CV before, which is common with most fresh graduates. The good news is; it is very easy to create a wonderful resume within a few hours. 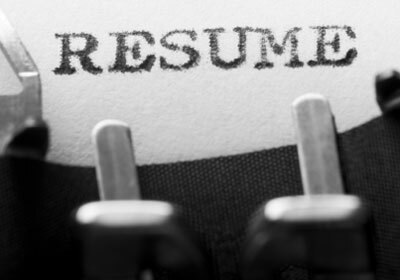 However, your inability to write a good CV can limit you and perhaps inhibit your getting a good job! You should note also that your CV should speak volume about you in your absence. It should get you noticed! Simply put, your CV gives you a head-start and an edge over other applicants. 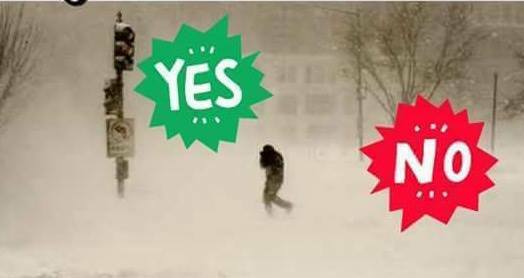 So, do not take it for granted! Dear Tobe's Blog Readers (TBR)...take time to celebrate me today as I mark my birthday! I am yours truly, Tobe JP Ekeneme! The International Women’s Day is a global celebration which aims to inspire women across the world. And this year’s celebration falls on Tuesday, March 8. The campaign theme for this year 2016 is #PledgeForParity. 1. While International Women's Day is now largely aimed at inspiring women across the world and celebrating their achievements, its roots are in movements campaigning for better pay and voting rights. 2. 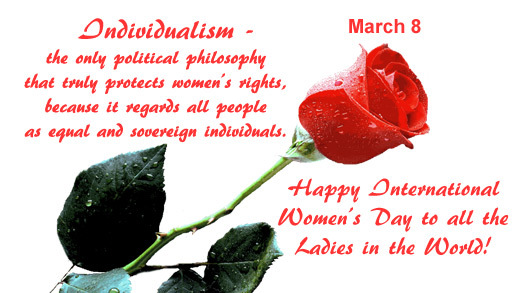 The first National Women’s Day was marked on 28 February 1909 in the United States after a declaration by the Socialist Party of America. 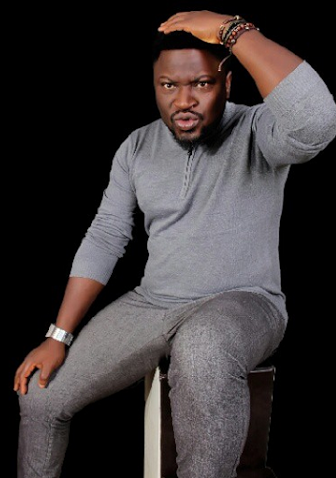 Femi Branch was remanded to Kirikiri prison today 7th of March 2016 for failing to meet his bail conditions. 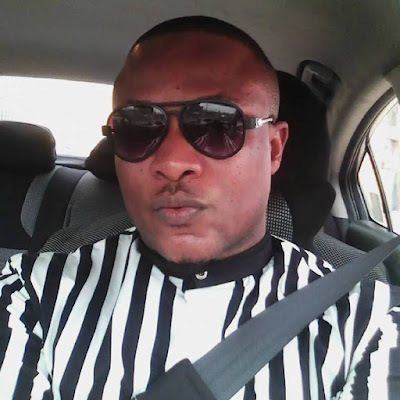 At the sitting at the Rosaline Omotosho Magistrate Court, Zone 1 Ikeja, Justice Uji Ajunwa directed that the Nollywood actor, Femi Branch be remanded in Kirikiri prison until he is able meet the initial bail conditions. It will be recalled that Femi Brach was charged to the Ikeja Magistrate court by De Santos Hotel, a 3.5 star business class hotel located at Akowonjo, Lagos for issuing a dud cheque to the Hotel in 2014. His bail was set for N500, 000, 2 sureties with certified personal income tax and photocopies of their ID’s. Some of the bail conditions are yet to be met. His case has been adjourned to 13th June 2016, for hearing. 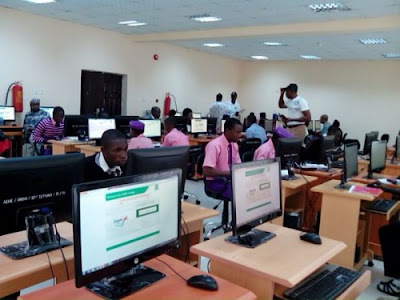 The Senate today passed a resolution reducing the registration fee of Unified Tertiary Matriculation Examination (UTME) to N2, 500 from N5, 650 that was paid by prospective university students this year. The resolution was taken following the adoption of the report of the Senate Committee on Tertiary Institutions and TETFund on the inquiry into the new admission policy of the Joint Admission and Matriculation Board (JAMB). At the plenary session today, the senators recommended the extension of the validity period of the UTME to three academic years. They also resolved to amend the Act establishing JAMB to reflect the extension of the validity period which is at the moment a year. 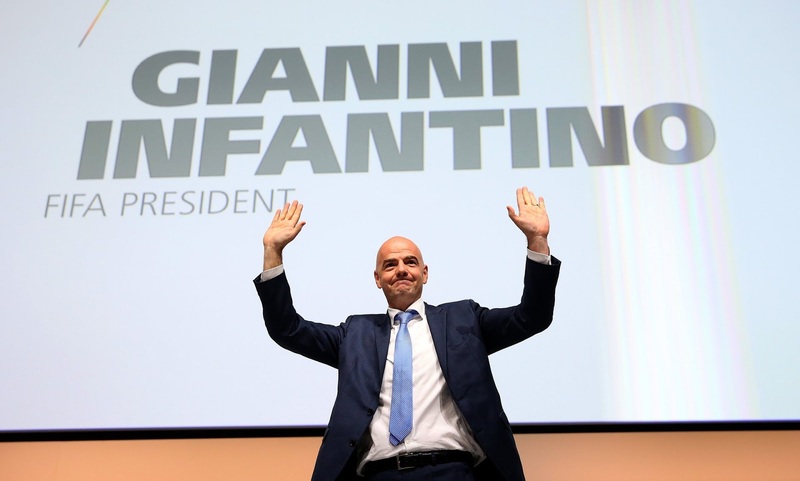 Gianni Infantino has been elected as the new president of Fifa, at a vote Friday in Zurich. The Uefa general secretary beat Sheikh Salman bin Ebrahim al-Khalifa, Prince Ali bin al-Hussein of Jordan and the former FIFA deputy general secretary Jérôme Champagne. The South African Tokyo Sexwale withdrew moments before the first vote. Sheikh Salman had been favourite to succeed Blatter because of support from the Asia and Africa, while Infantino had the backing of Uefa members. In a second round of voting, Infantino secured 115 votes from the 207 national delegates. Sheikh Salman, president of the governing body for soccer in Asia, came second with 88. Prince Ali bin al-Hussein had four votes, and Jerome Champagne picked up no votes at all. Infantino addressing the congress after the election promised to restore the glories of Fifa! Hear him; “Dear friends, I cannot express my feelings in this moment,” Infantino told the Fifa Congress. “I told you I went through a journey, an exceptional journey, a journey which made me meet a lot of fantastic people, who love football and breath football and live football every day. #TGIF: Would You Come To Your Ex's Rescue If He or She Really Needed You? Sunday Oliseh took over from Stephen Keshi as the Super Eagles Coach and sincerely hit the ground to reposition the team. However, building a nation has never been easy anywhere not to talk of a nation that has corruption glued to every aspect of her national life like Nigeria. He faced several challenges and obviously got limited support from the Nigeria Football Federation (NFF) and other regulatory bodies that seem to have fallen apart in principle. Just like his predecessors, Sunday Oliseh was owed his salaries and other entitlements due to him. Also, there seem to be lack of commitment on the part of NFF to fulfill their contract terms. Oliseh may have had his weak points as an individual, which got some prominent players like Vincent Enyeama and Emenike quitting the team, but he probably had the best intensions for the team. 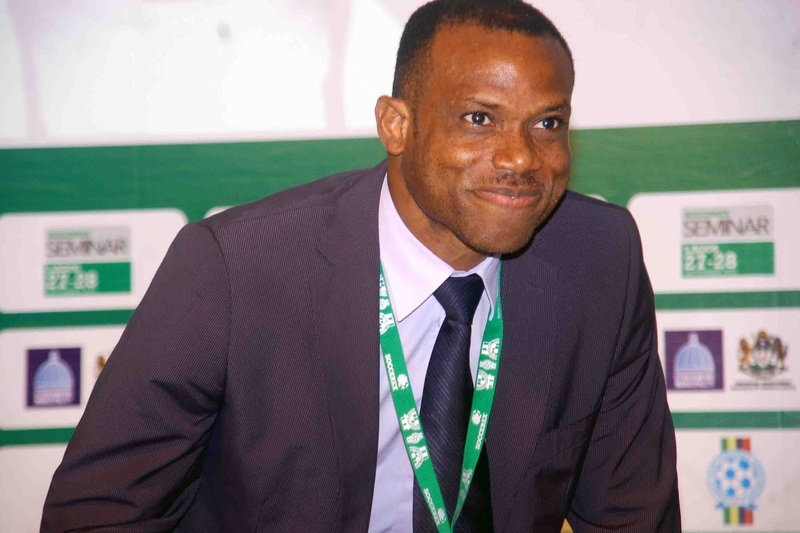 However, not being able to continue working with individuals that seem to have set him up for failure, Oliseh took the honorable way out by resigning his position as the coach. Pope Francis’ pregnant receptionist has been found dead in her apartment on the outskirts of the city. Miriam Wuolou, a 34-year-old of Eritrean origin, was seven-months pregnant when her body was discovered. 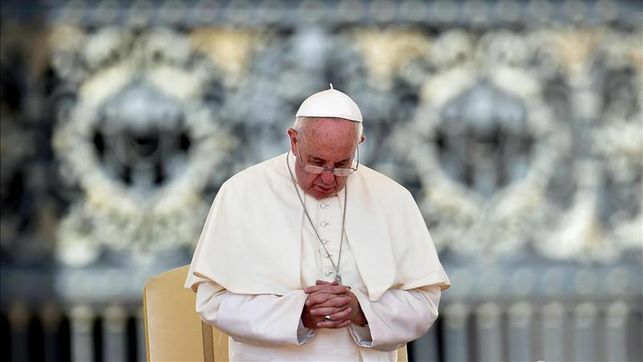 She had worked at Pope Francis' home and a priests' guesthouse called Santa Marta for years. According to the Italian press reports she worked as a kind of gatekeeper for the Pontiff, as well as for the bishops and cardinals who stay there. Ms Wuolou had a serious kind of diabetes which had led doctors to warn her that her pregnancy was at risk. Hilcorp Energy Company Gave Every Employee a $100,000 Christmas Bonus! Federal High Court Grants Olisa Metuh N400 Million Bail!